Resources in the form of family, health, service, and financial assets are used to create a Strong Start score for every child. They include factors such as healthy birth weight, parental education level, and ability to afford and access health care. Over time, the Strong Start Index can grow to include even more indicators for resilience and success. 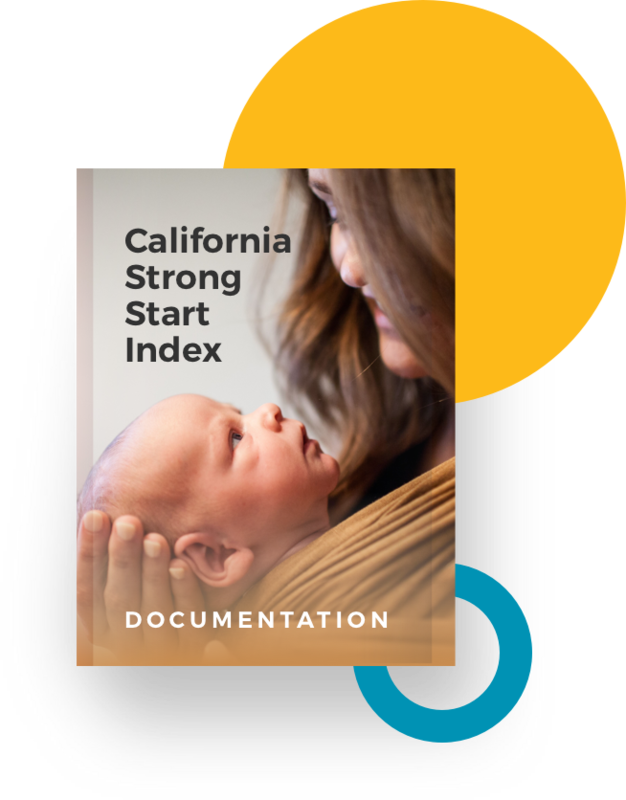 The Strong Start Index creates a robust picture of our kids’ and families’ resources across California. With it, we can ensure children grow up on a more equal footing and get what they need to thrive. 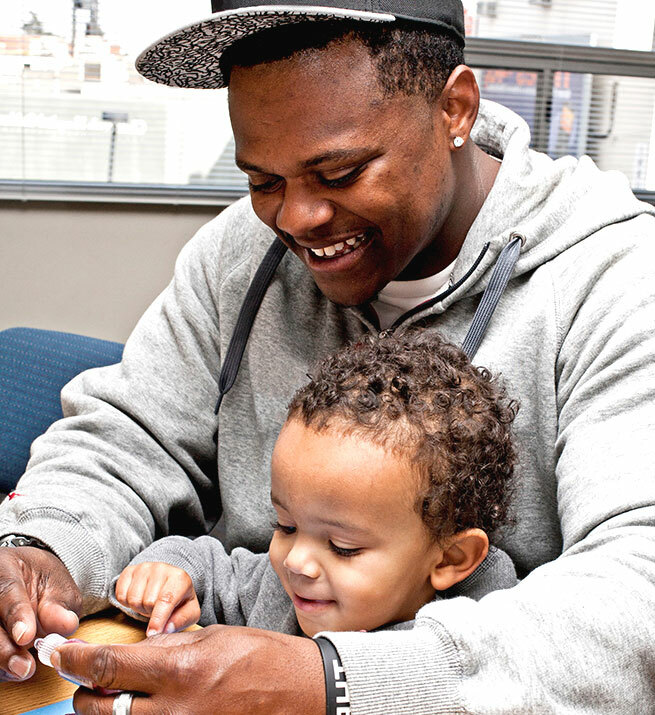 Because every child deserves a strong start. The Strong Start Index can help policymakers and service providers support children more effectively—ensuring resources go where they are needed the most. Learn more by visiting our Get Involved page. Additional resources are available on the Children’s Data Network project page. The Strong Start Index is made possible through funding from the Heising-Simons Foundation.